Welcome to the party friends! Thank you so much for stopping by to join us. I can't wait to see what you've been up to this week. There were so many awesome makeovers last week. You are all so amazing! I hope all of you are having a wonderful weekend. I'm already getting that spring cleaning fever. I've been busy cleaning out closets. If I could only figure out the perfect way to store all of my plastic containers and lids. I open the cabinet with great intentions, stare at the mess and close the doors again. Anyone have some great solutions for that? I am in love with this master bedroom sitting area by Rain on a Tin Roof. 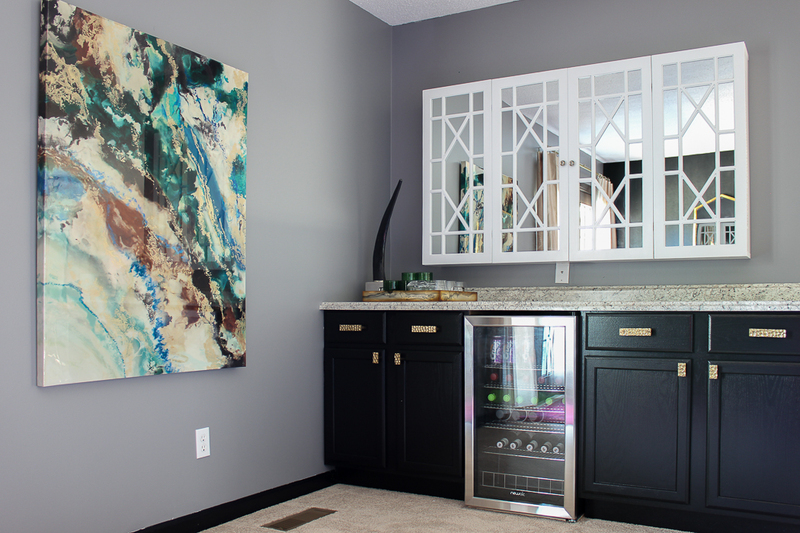 Check out all of the great details and the before photos! Making it in the Mountains shared how to create a gorgeous Farmhouse dining room in just one weekend. 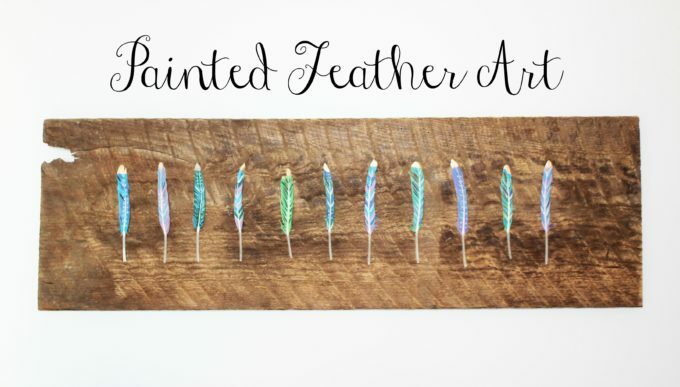 Wow, I love this painted feather art wall decor by Simple Nature Decor! Find It, Fix It or Build It transformed an old buffet into this awesome Farmhouse TV console. 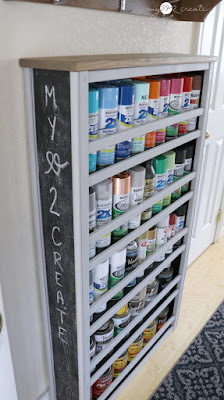 I love this genius idea for a repurposed crib paint shelf by My Love 2 Create! Jadore Le Decor shared a great post with simple steps to organize a small linen closet. 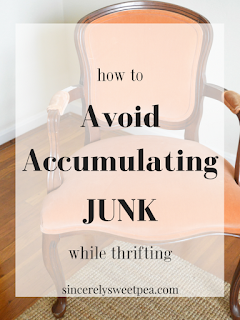 Sincerely, Sweetpea shared a great post so many of us thrifters can use. I know I definitely have accumulated way too much junk! The Red Painted Cottage shared her Sweet Garlic Chicken that is healthy and delicious. 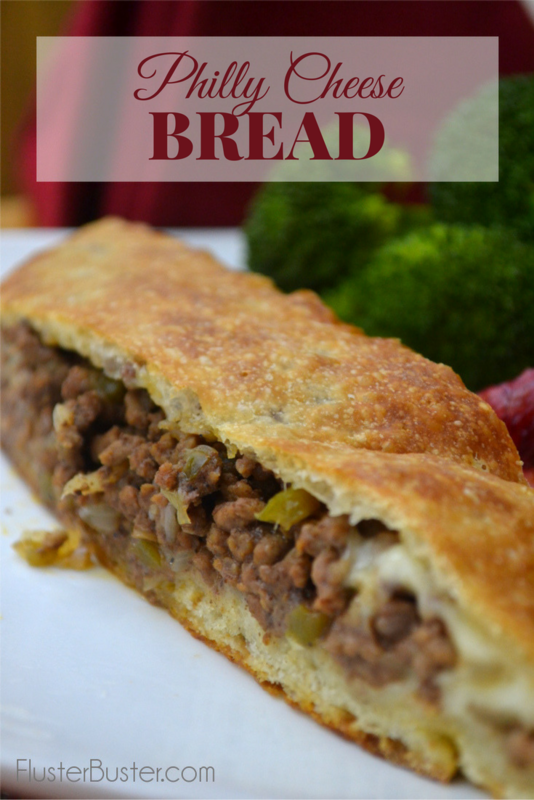 This Philly Cheese Bread by Fluster Buster looks so delicious and easy to make! My kind of meal. My Suburban Kitchen shared these yummy Italian Pepperoni Roll-ups. Typically Simple shared her Red Velvet Cheesecake Brownies that have two of my favorite desserts. YUM! This easy no-churn Moscato Ice Cream by Dizzy Busy and Hungry sounds so amazing! The featured blog this week is twelve O eight. 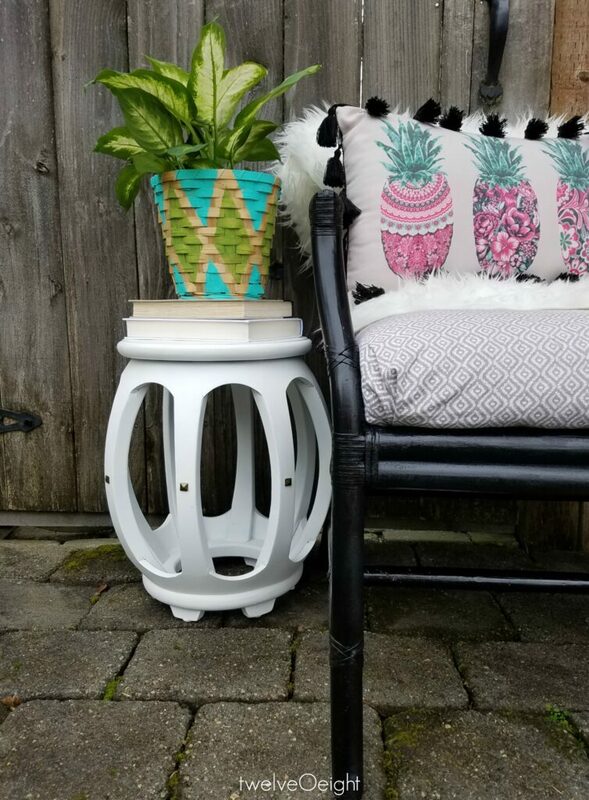 Check out her latest post for updating this thrifted wood garden stool. I love the extra little details. You will find so much inspiration and recipes, too! Thanks for the party, Kathy! Have a great week and have fun cleaning! Thanks for the party! My hubby came up with the best solution for storing plastic containers. We got rid of ALL of our existing (mismatched) ones and bought new ones in different sizes but ALL in the SAME brand. It was so worth it! No more fussing and fuming when trying to find the right lid or right size container. Saved our marriage...LOL! Good luck! Oh my gosh! Before I jump into checking out everyone's projects I have got to tell you I've tackled the plastic ware monster and beat it! Pick one brand and one shape! I use the Rubbermaid squares in the two cup and four cup sizes, which means I have two sizes of containers and the lids work for both. Everything else got tossed and it's been wonderful ever since! I also agree with the other ladies, buy the same brand containers and extras for future storage. I need to take my own advice though because my house is a mish wash of different ones. Thanks so much Kathy for the party and good luck organizing. Thanks so much for featuring my chicken recipe and for hosting each week! Thanks so much for featuring my red velvet cheesecake brownie recipe! Have a great rest of the week! Outlook Customer Care GREAT POST, great idea! !